FilmJuice Competition: To celebrate the release of the stunning space epic JUPITER ASCENDING on Blu-ray 3D™, Blu-ray™ & DVD on June 29, we’re giving you the amazing chance to win some out of this world JUPITER ASCENDING merchandise! 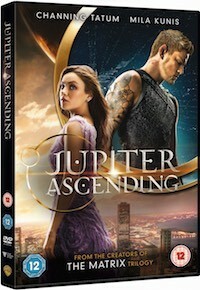 For your chance to win, simply answer this question (entry details at the bottom of page): In Jupiter Ascending, this actor plays the role of Caine, a genetically engineered ex-military hunter. Name this actor. 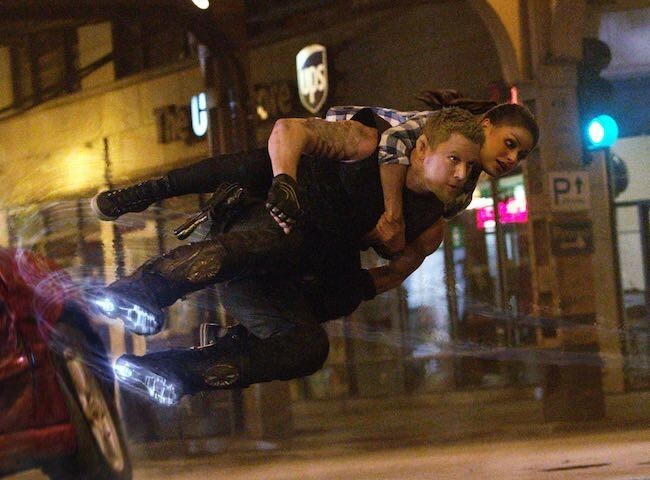 A completely original Sci-fi epic from the Wachowski siblings, directors of the Matrix Trilogy, Jupiter Ascending is rich with breath-taking visuals and enthralling action, along with an A list cast including Mila Kunis, Channing Tatum, Sean Bean, Eddie Redmayne and Douglas Booth. See the trailer here. Closing date 26th August 2015.